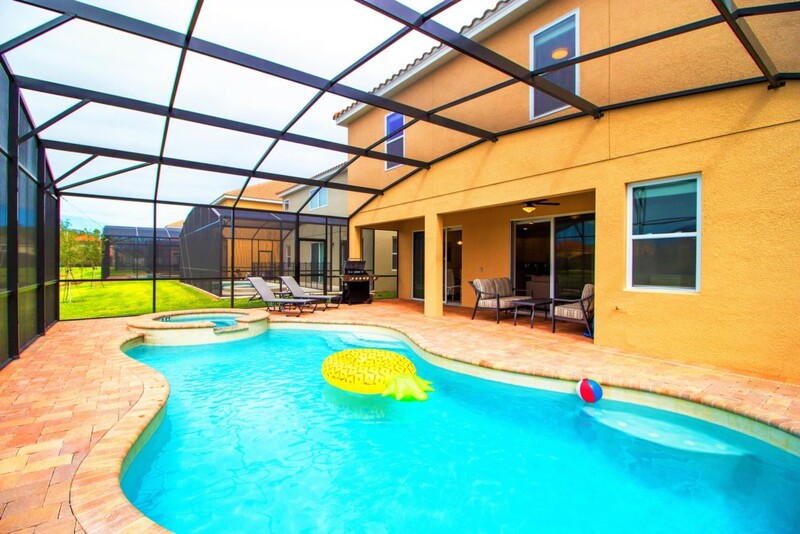 SINGLE HOME WITH POOL, SPA AND FAMILY ROOM WITH AIR HOCKEY TABLE AND PLAYSTATION! 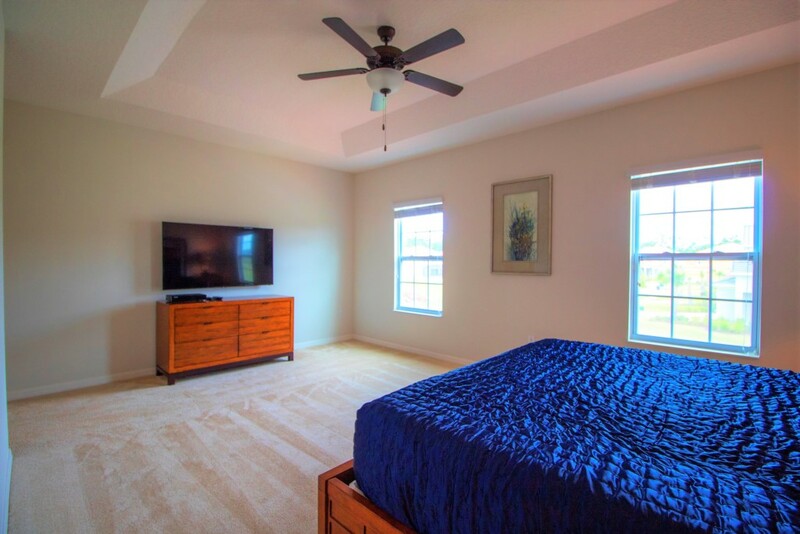 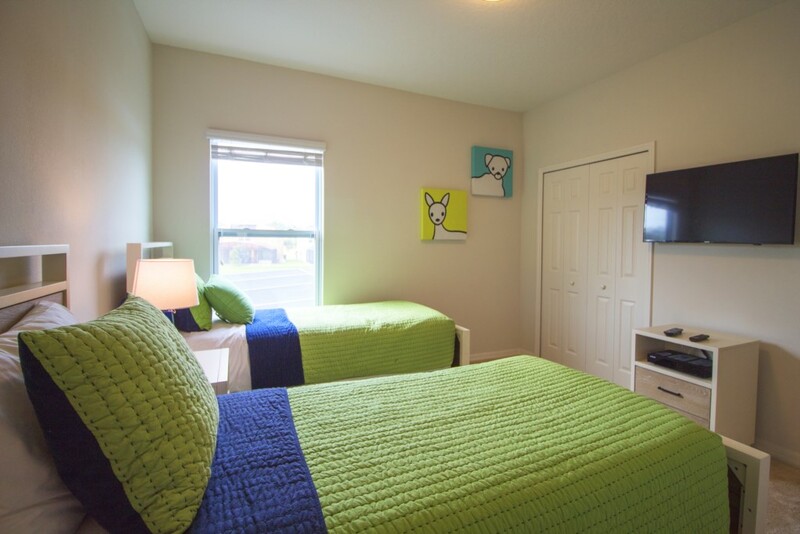 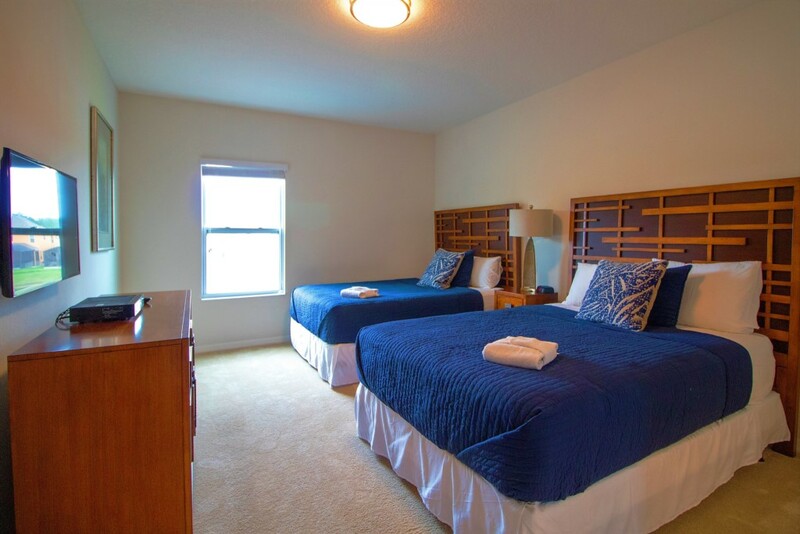 This professionally furnished and decorated vacation home has so many features that will love staying here, including a spacious kitchen with refrigerator, stove, microwave, dishwasher and all appliances and kitchenware that you need. 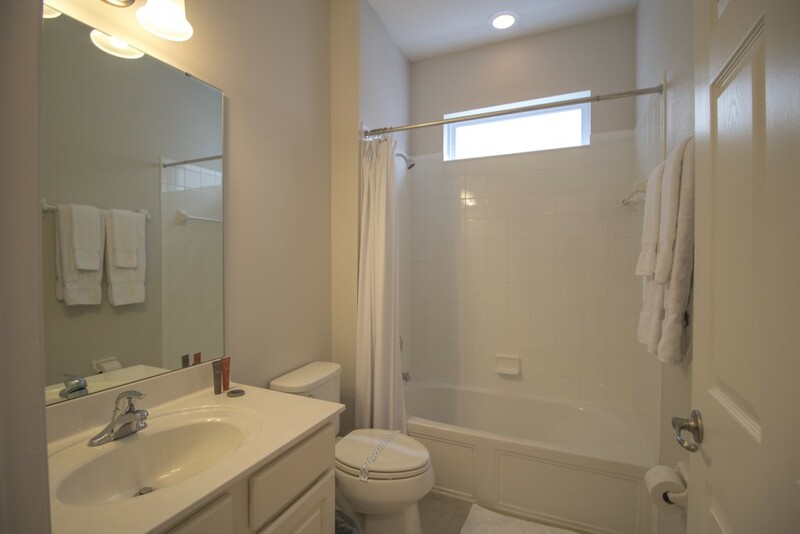 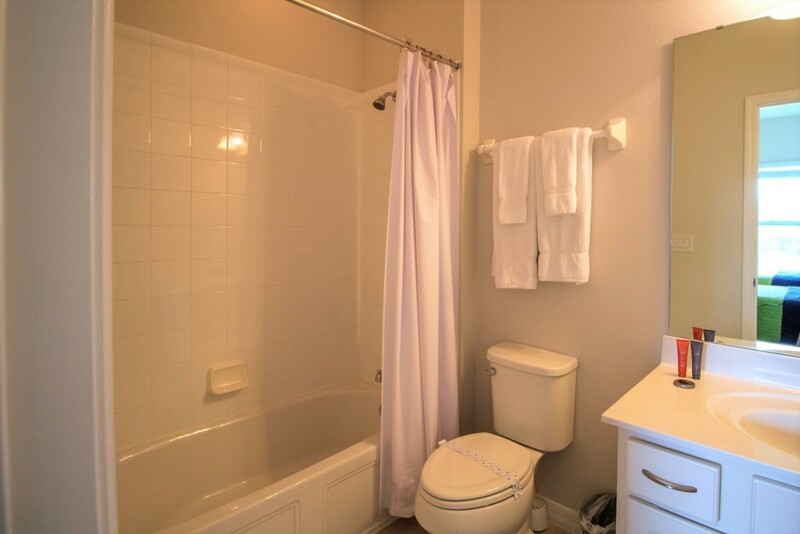 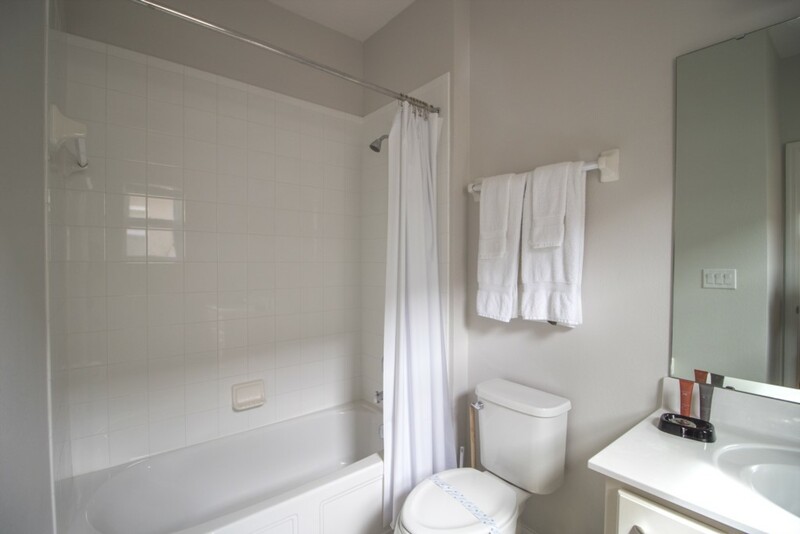 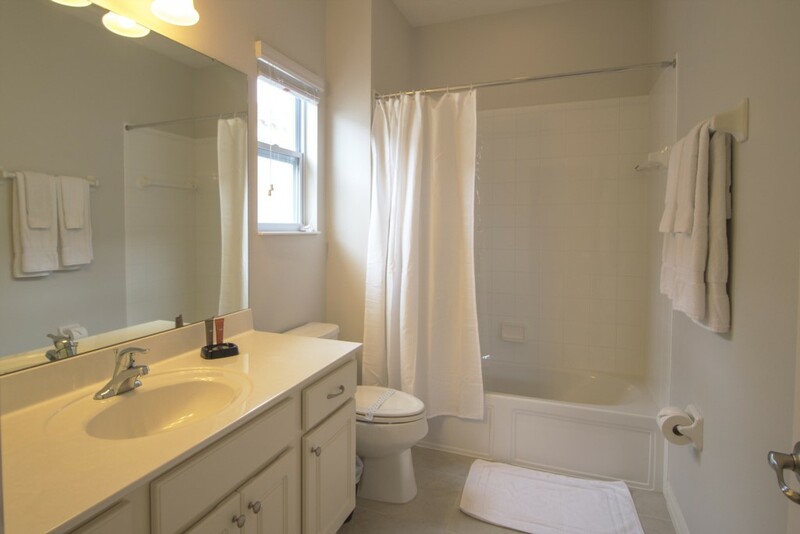 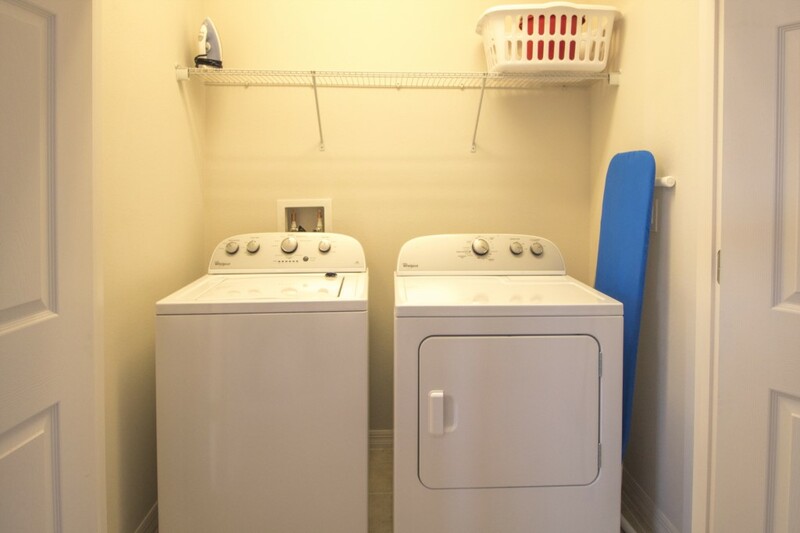 It also has hair dryers, iron and iron board, washer and dryer for your convenience. 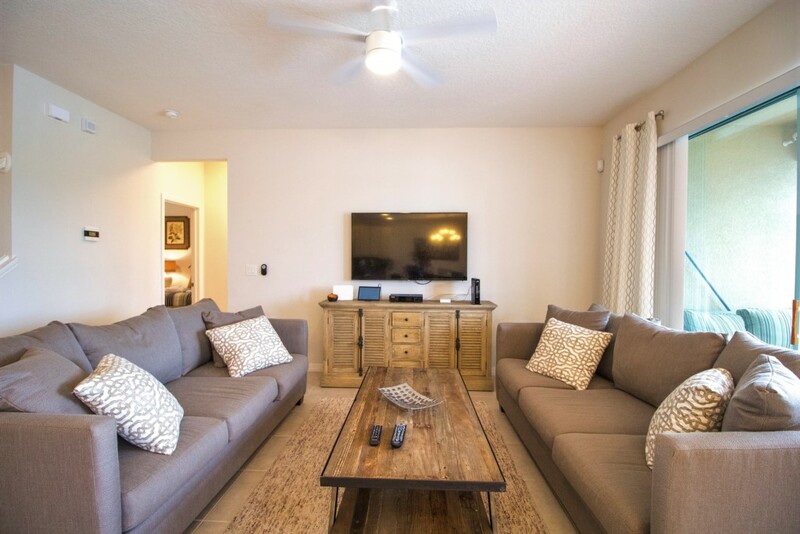 Relax in the living room with the 60” Smart TV or have some fun in the family room with an air hockey table, a PlayStation and another huge Smart TV. 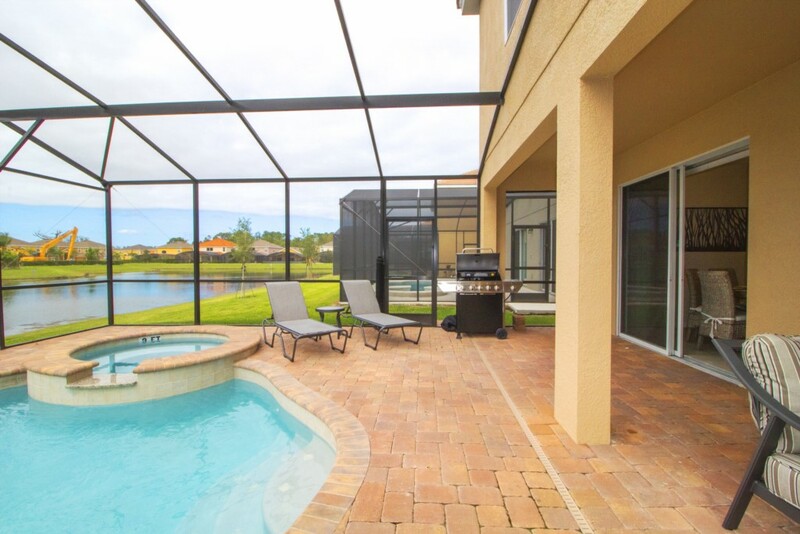 You can enjoy the patio area with your own private swimming pool, spa and a grill. 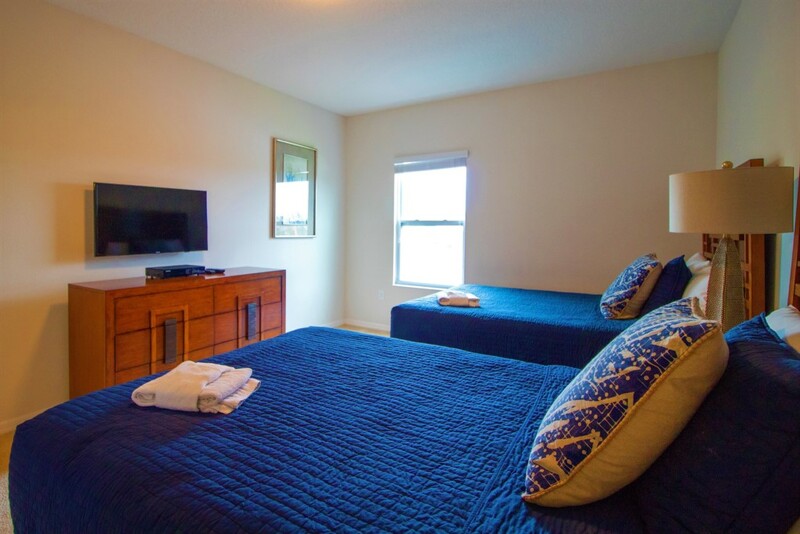 Located in the gorgeous Golden Palms Resort, it has 7 bedrooms (each of them have their own Smart TV), 6 bathrooms (5 suites) and it can accommodate up to 18 people very comfortably. 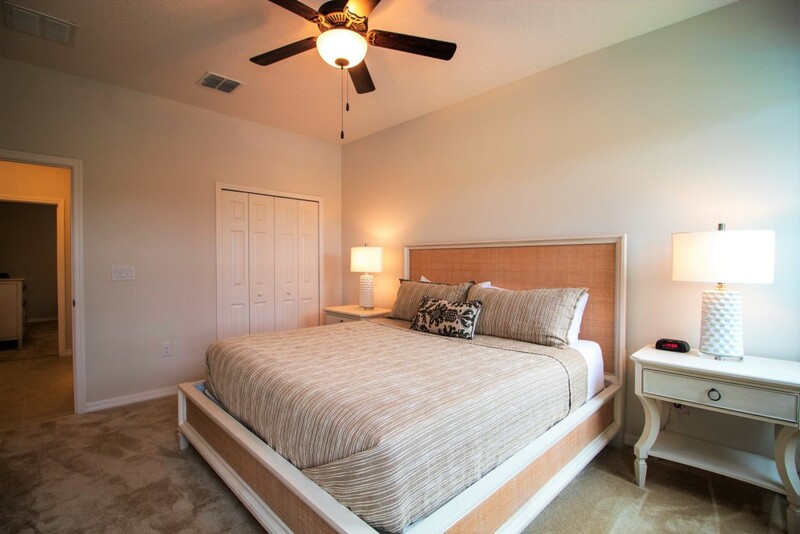 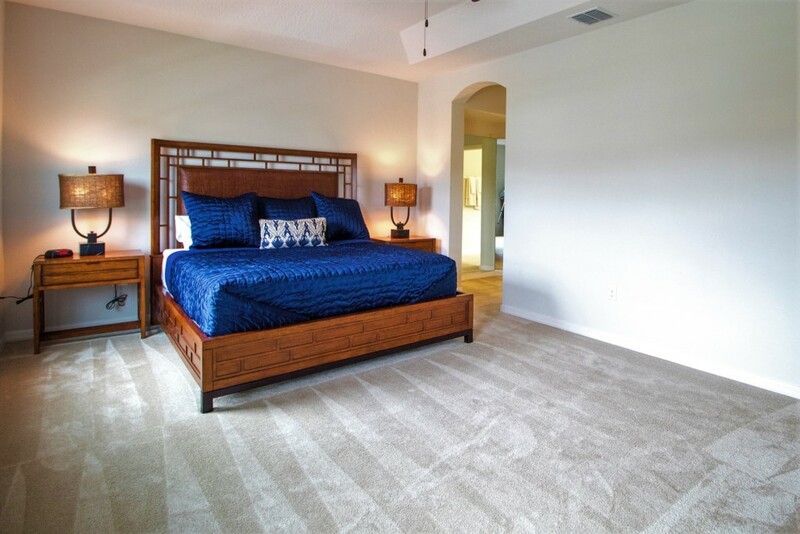 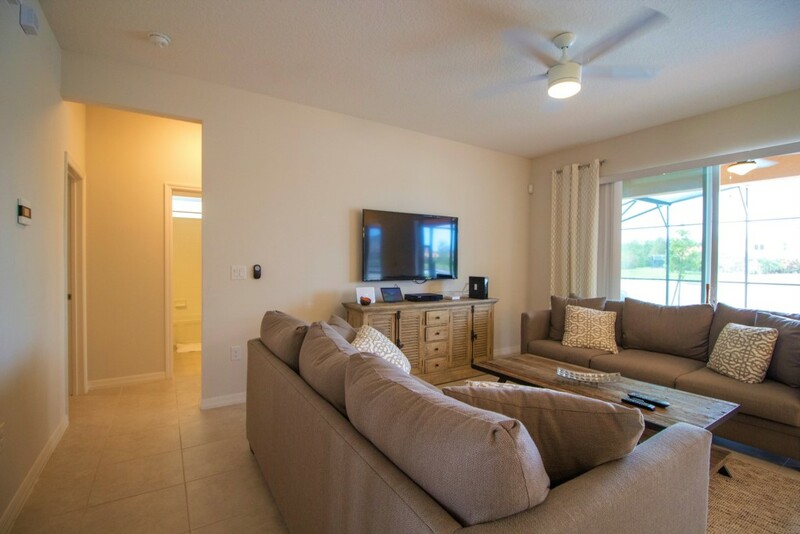 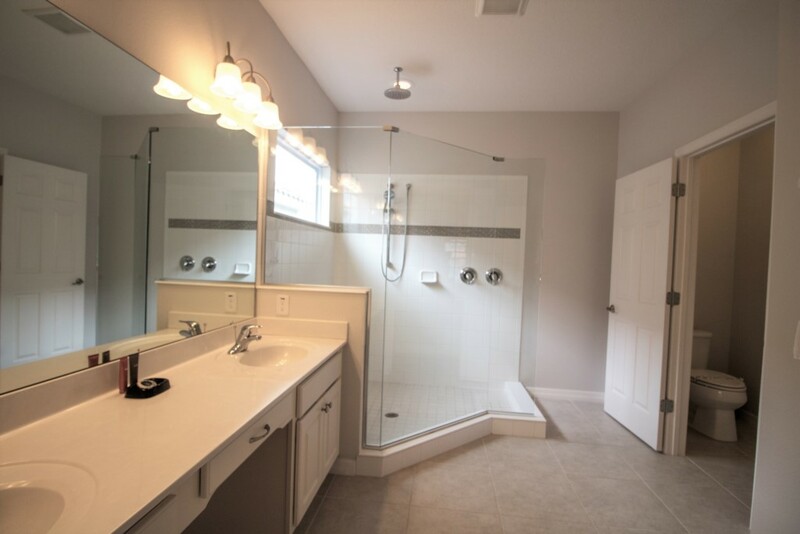 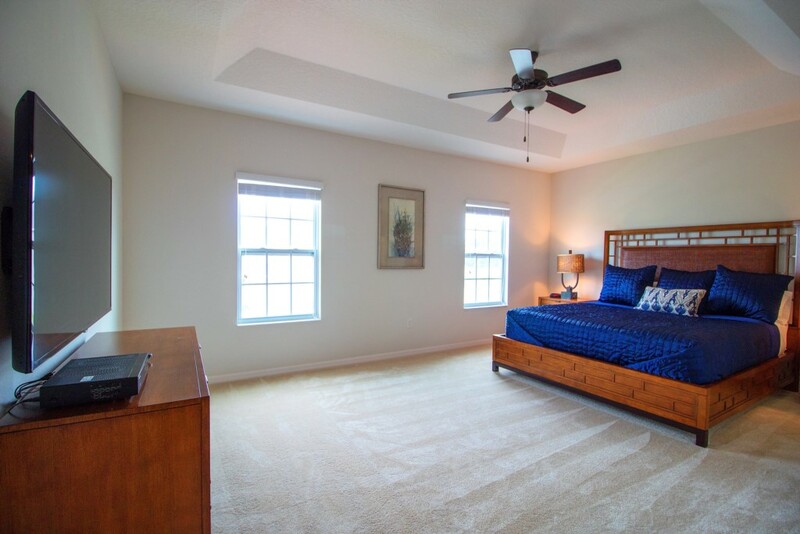 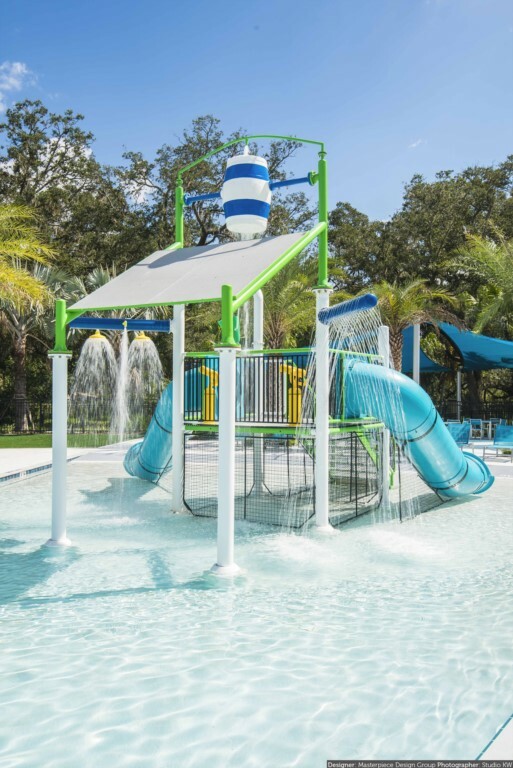 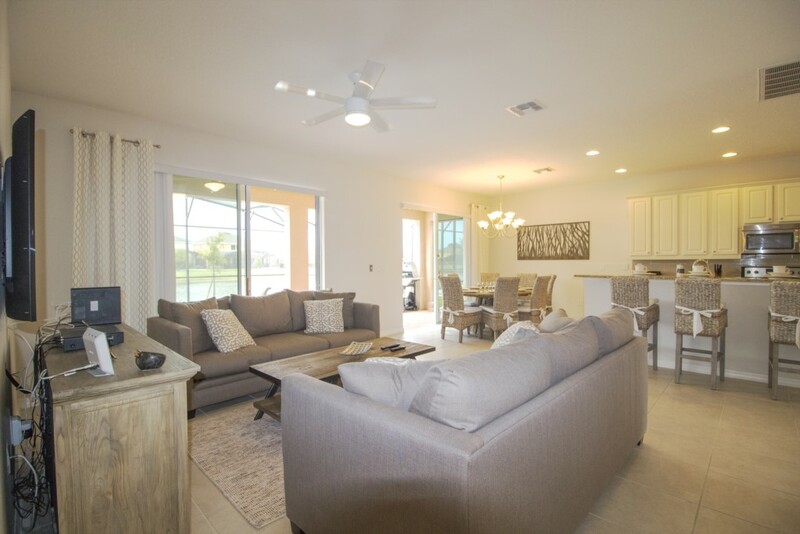 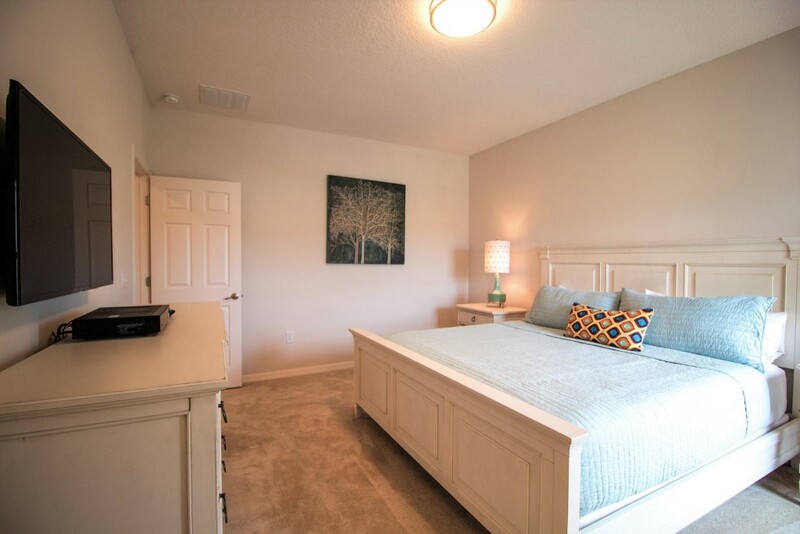 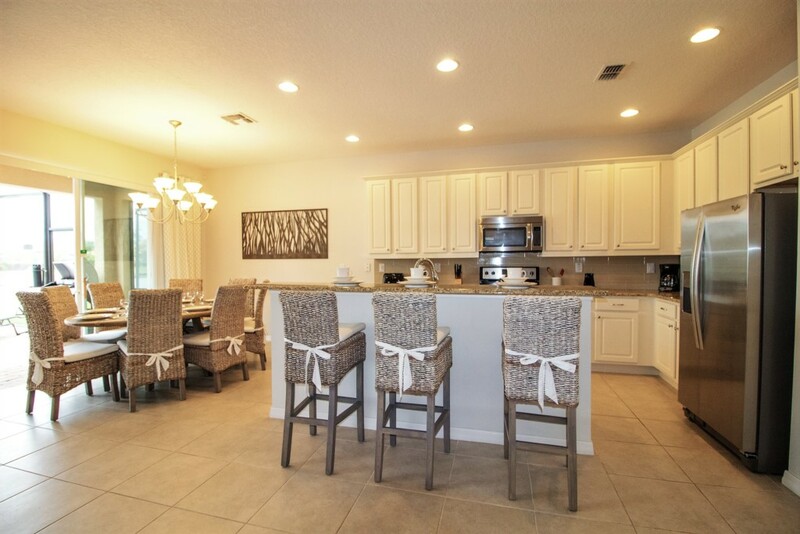 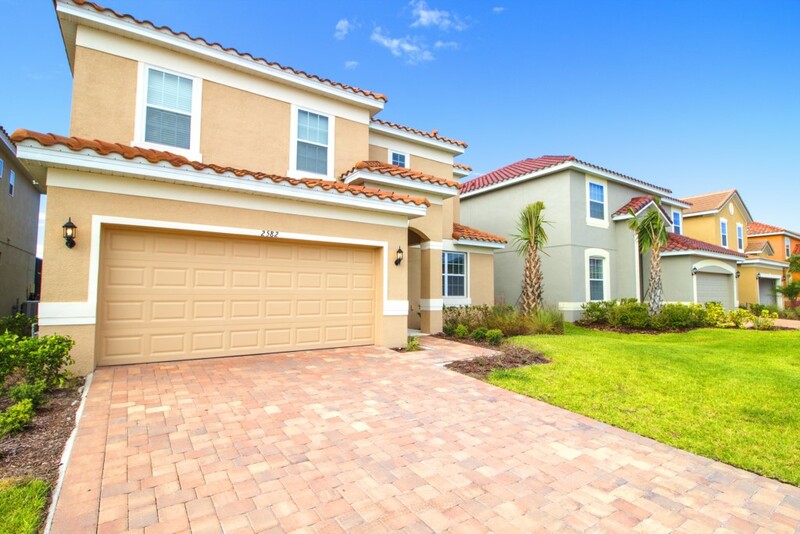 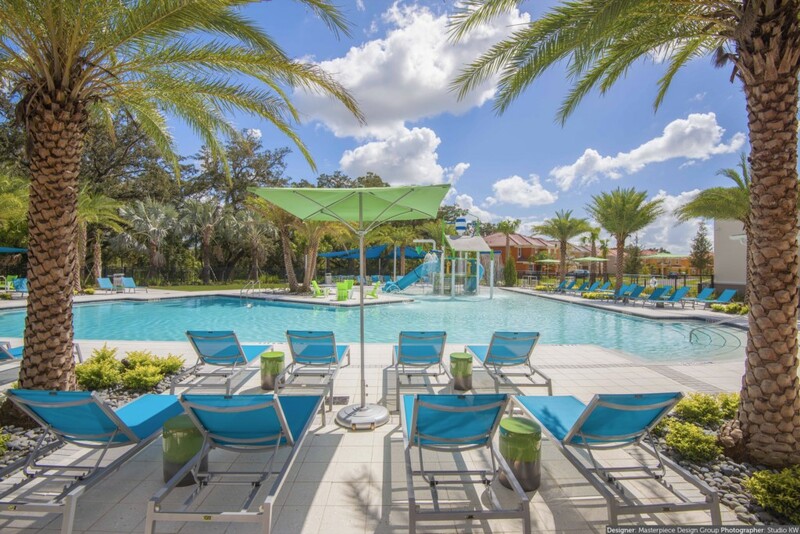 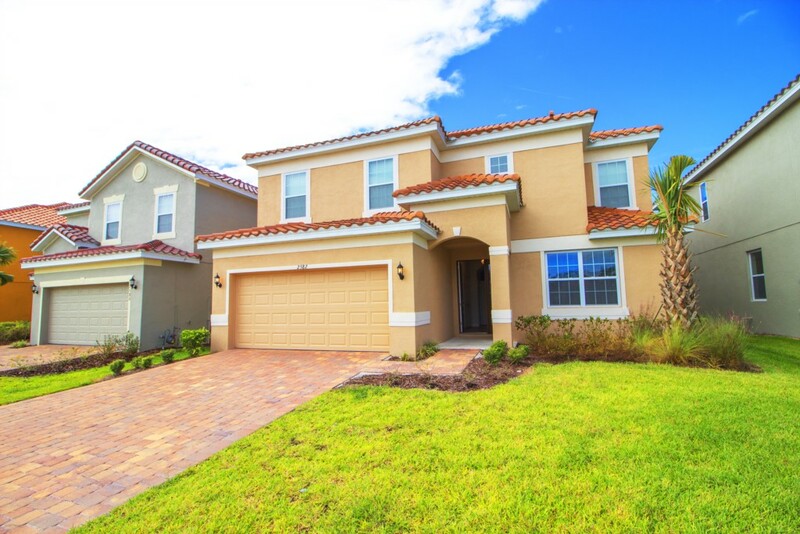 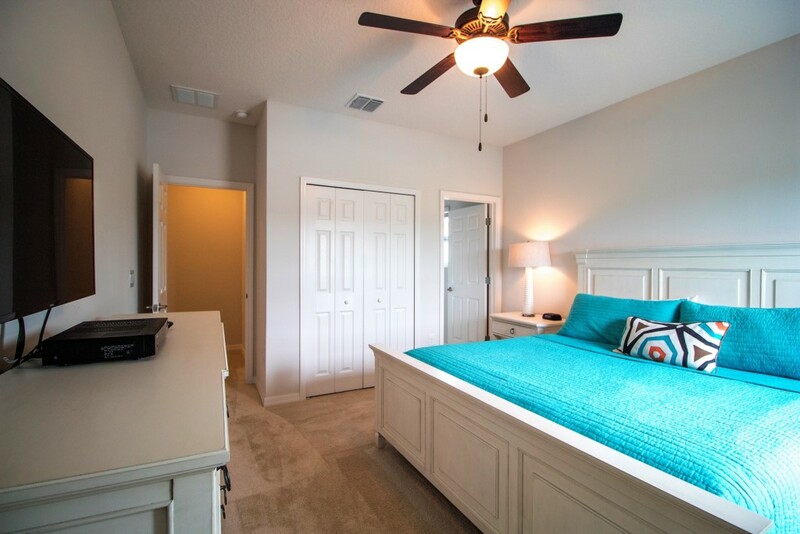 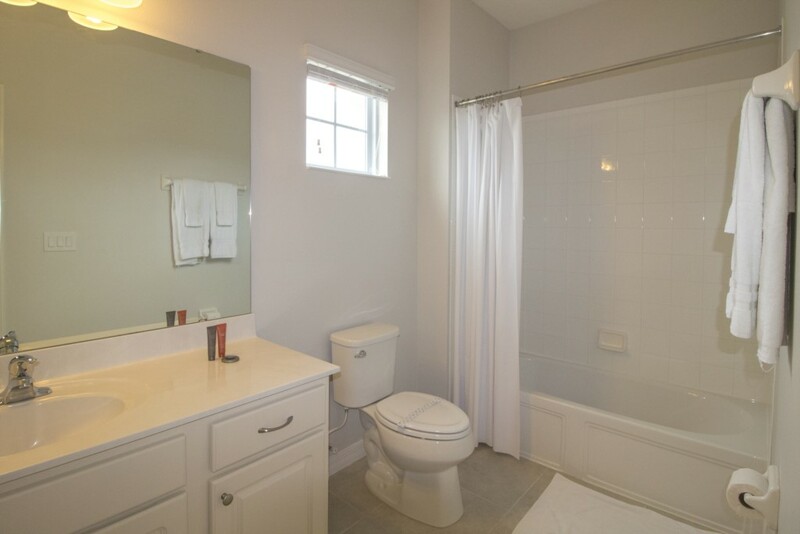 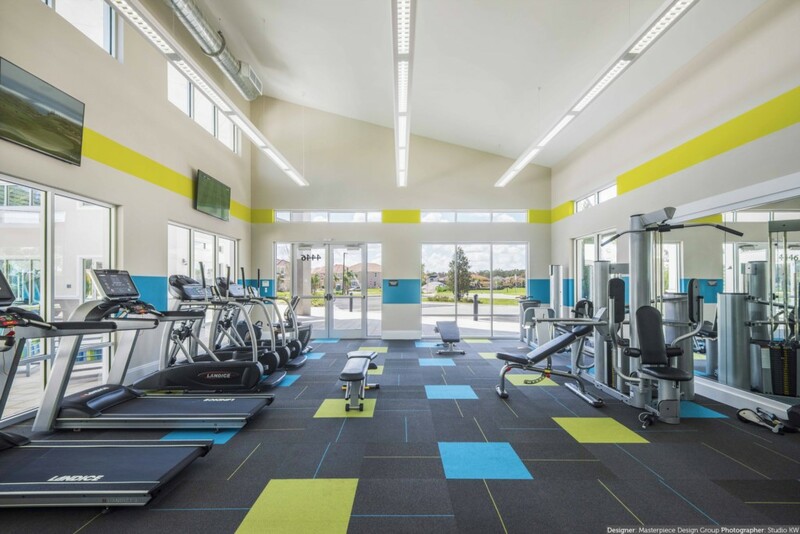 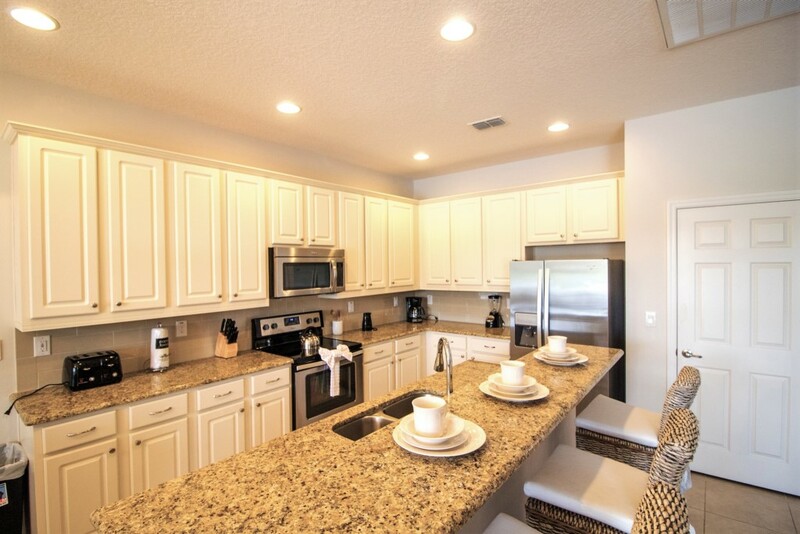 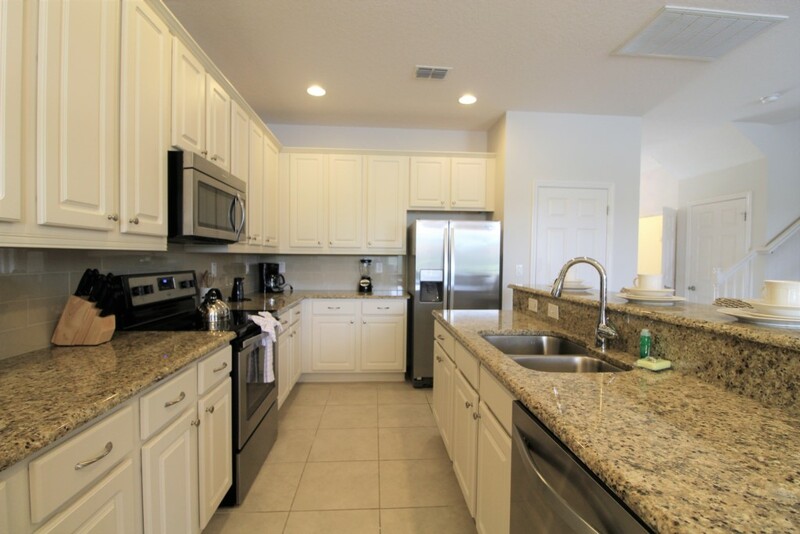 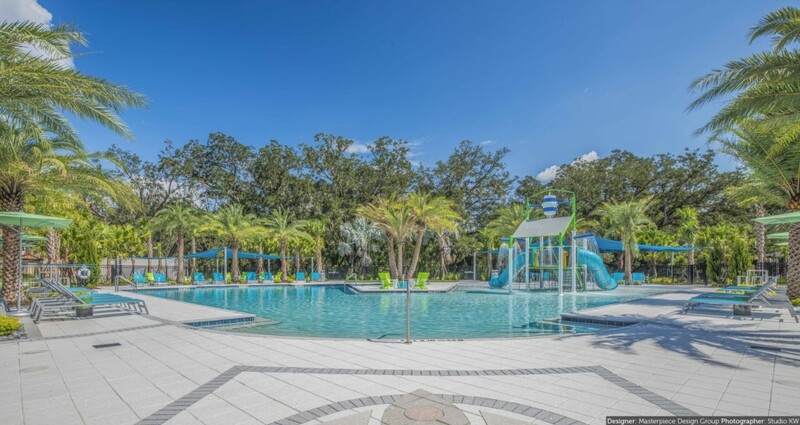 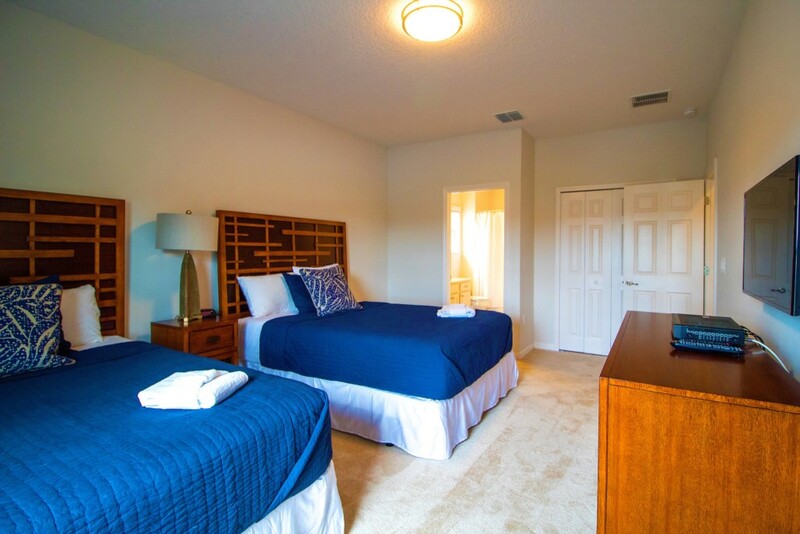 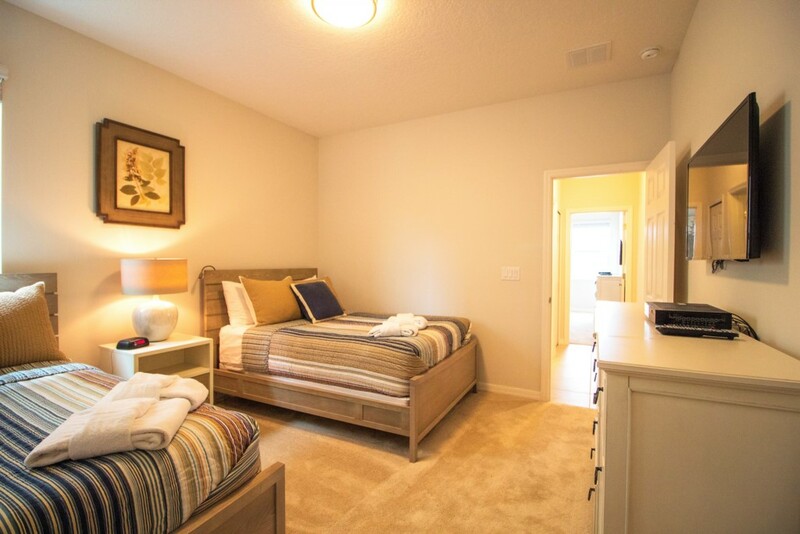 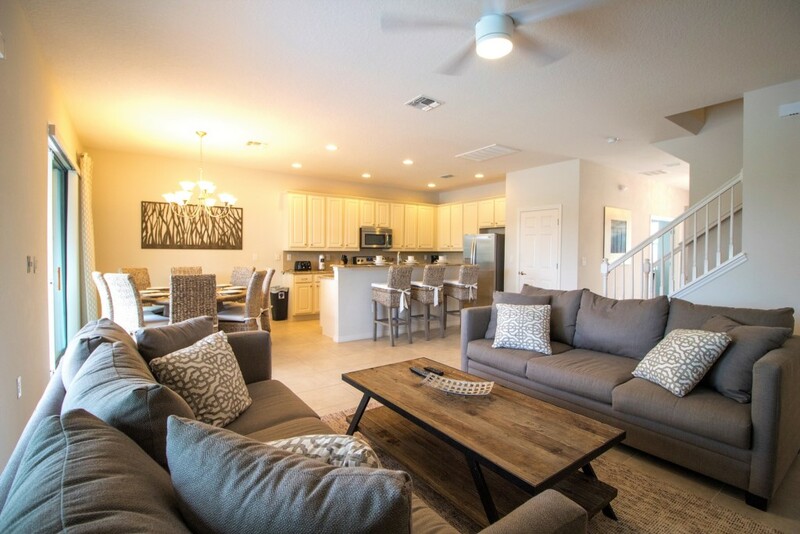 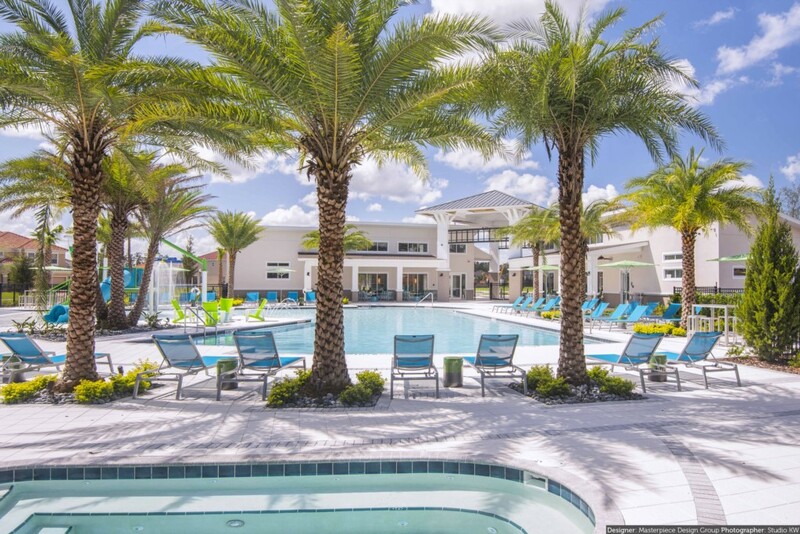 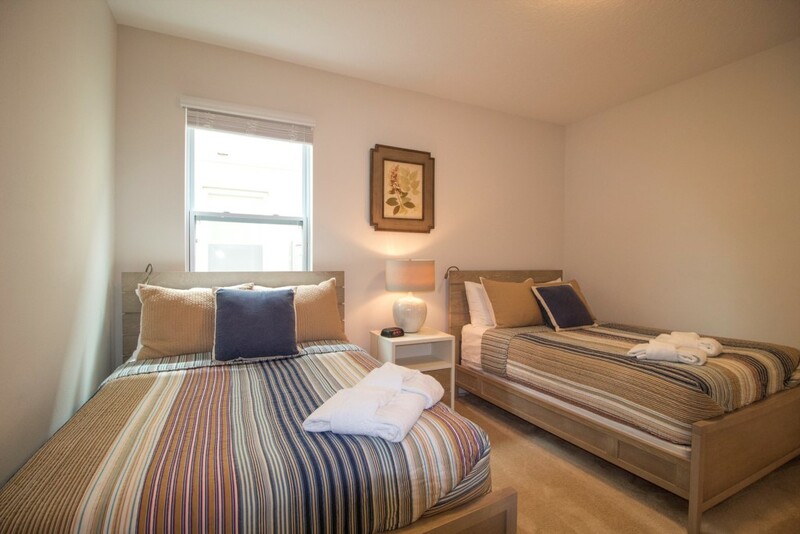 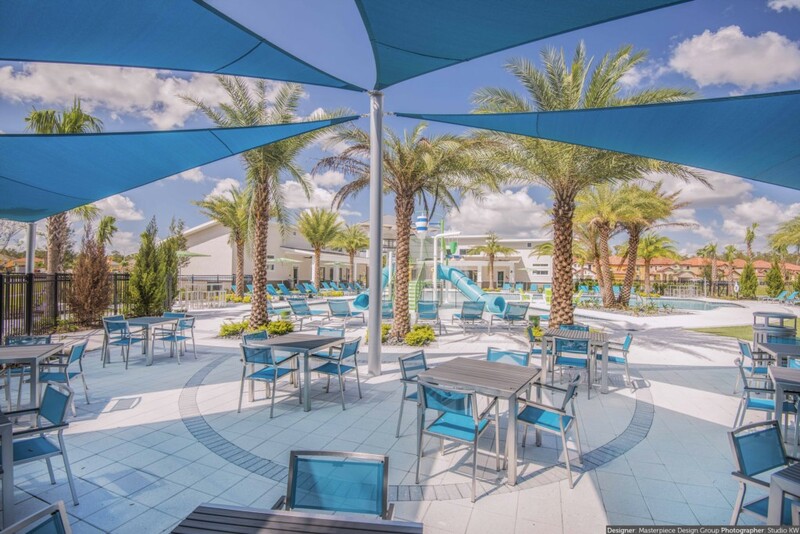 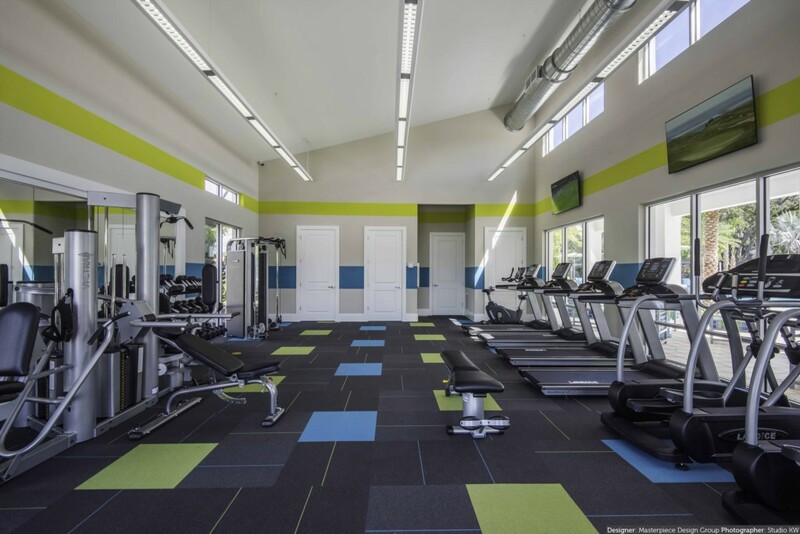 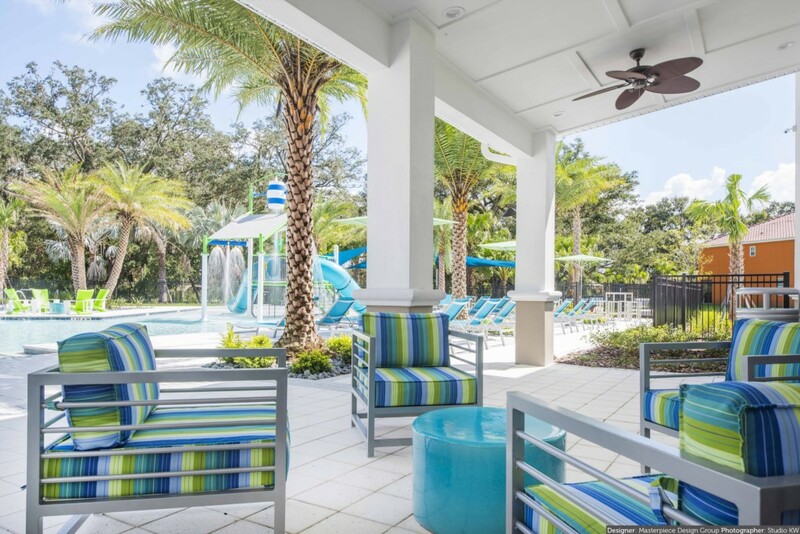 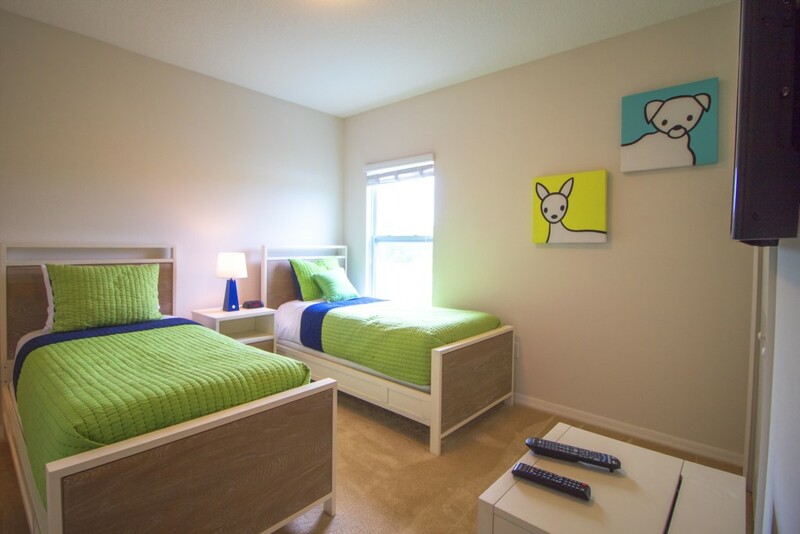 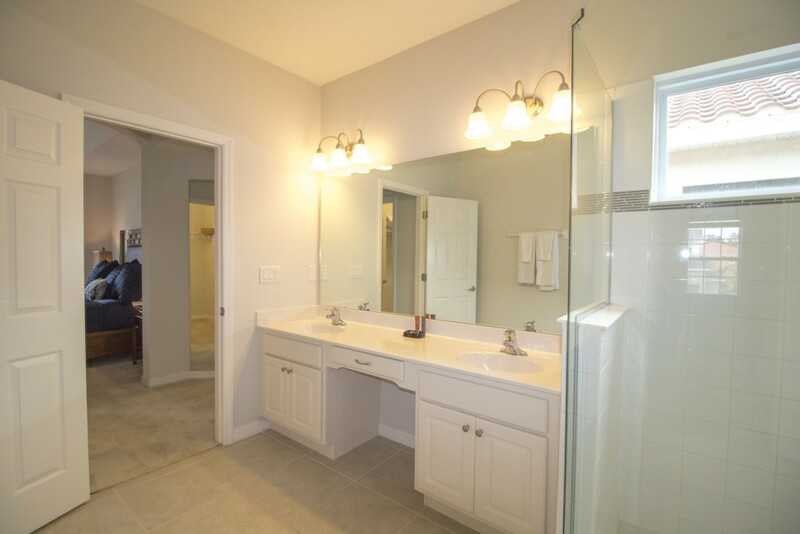 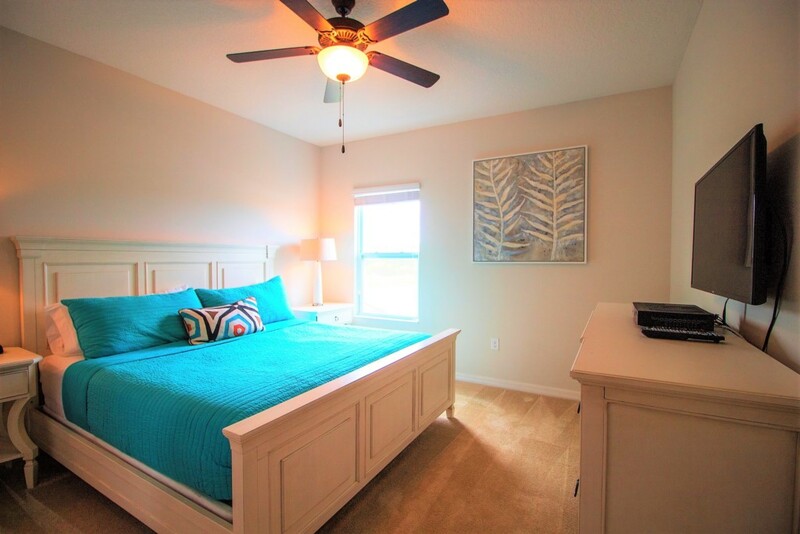 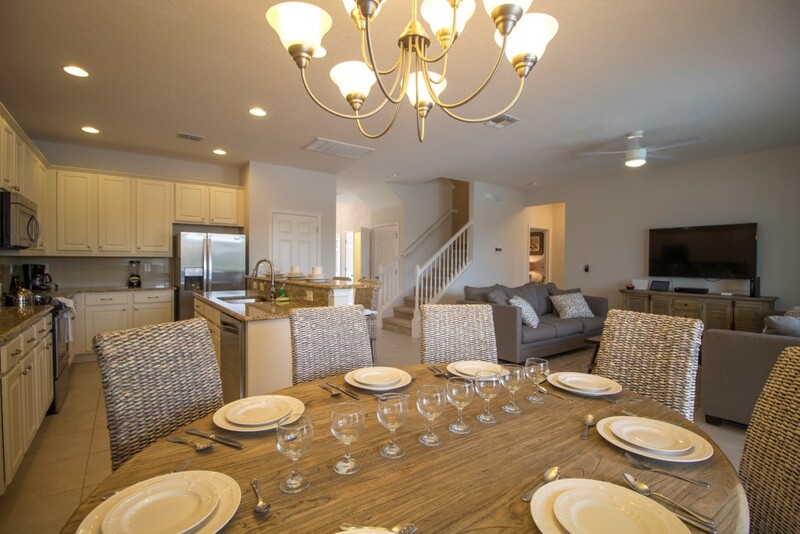 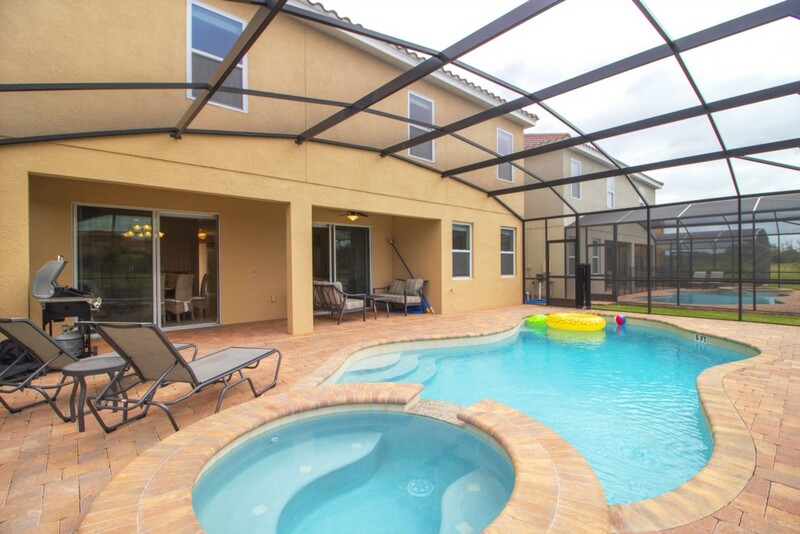 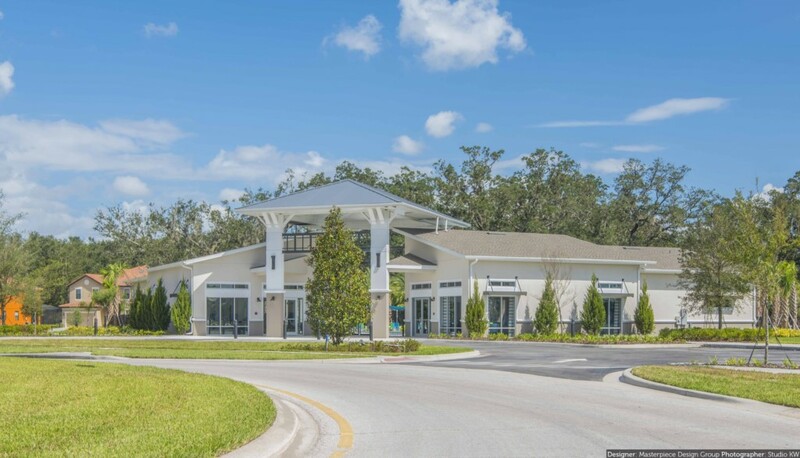 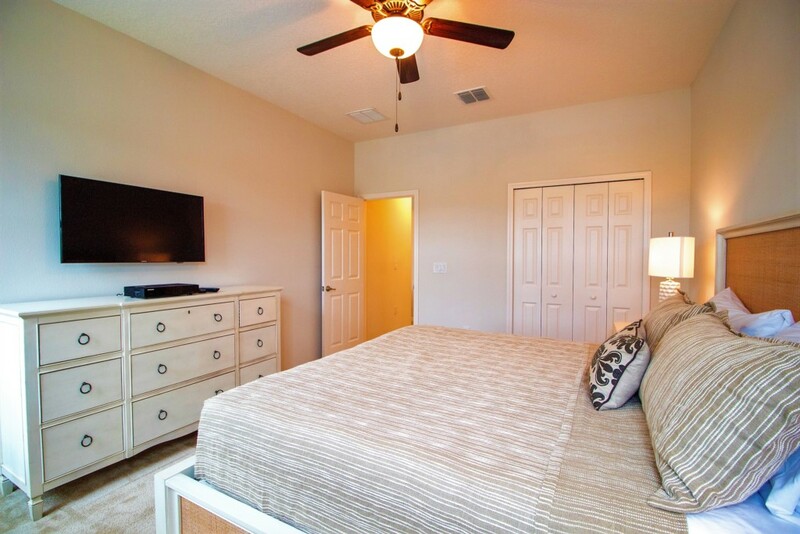 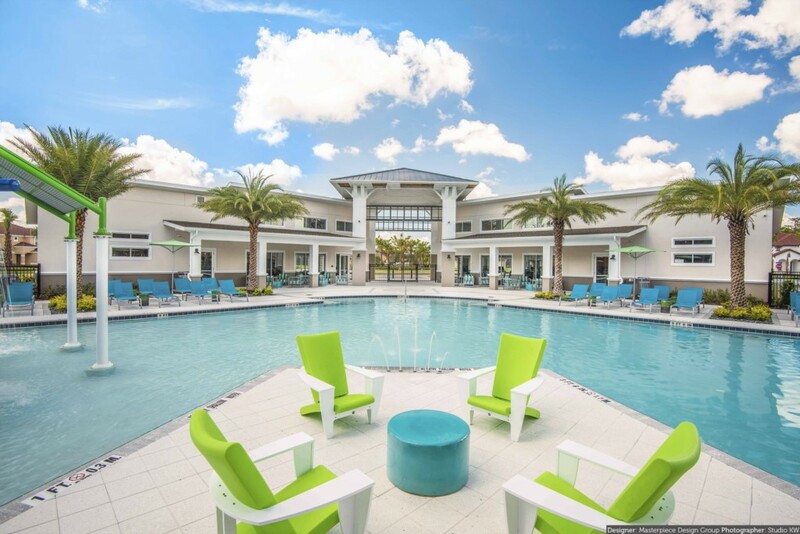 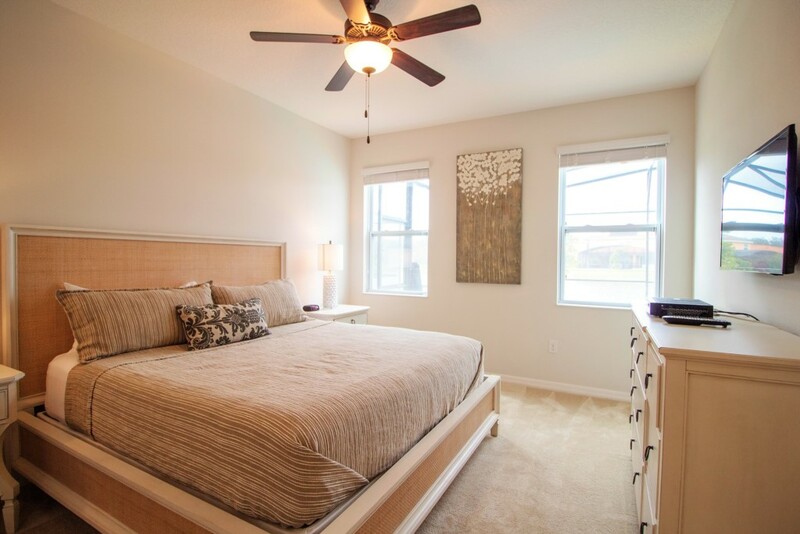 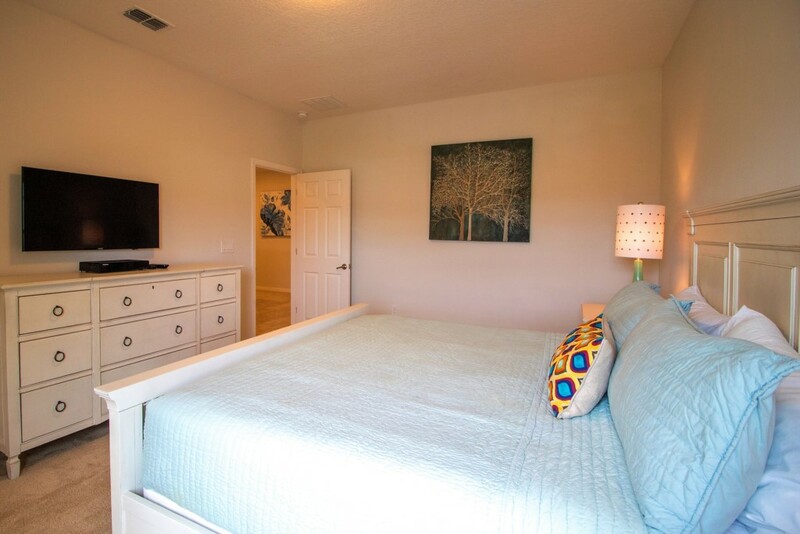 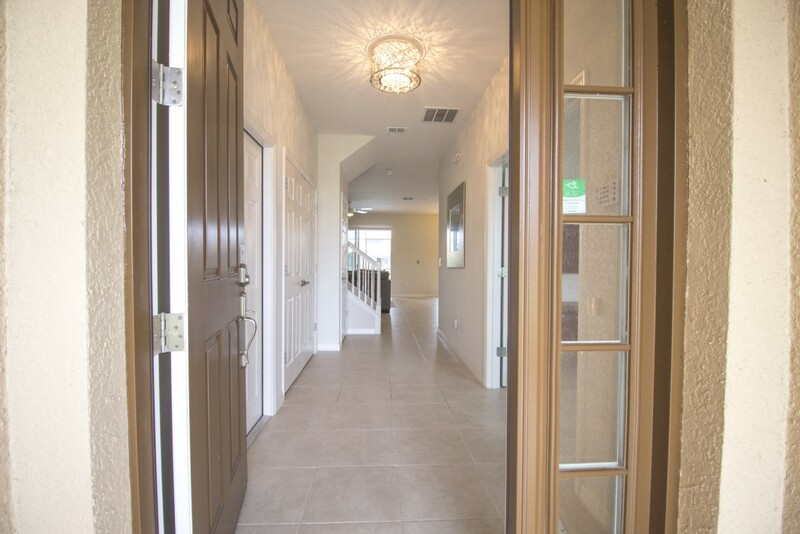 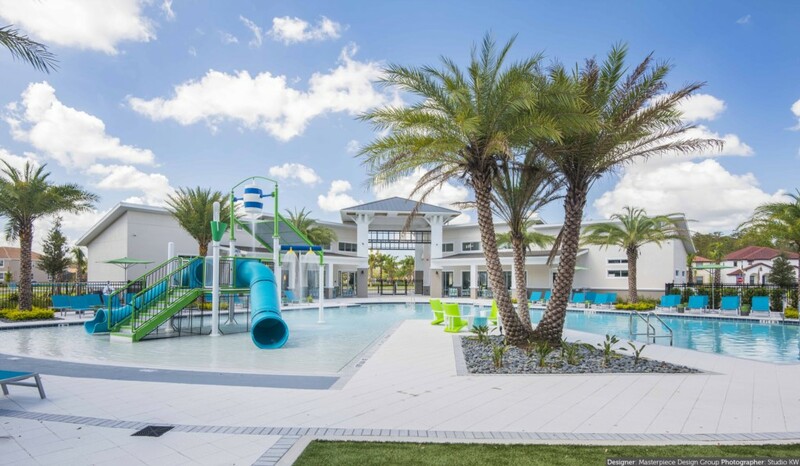 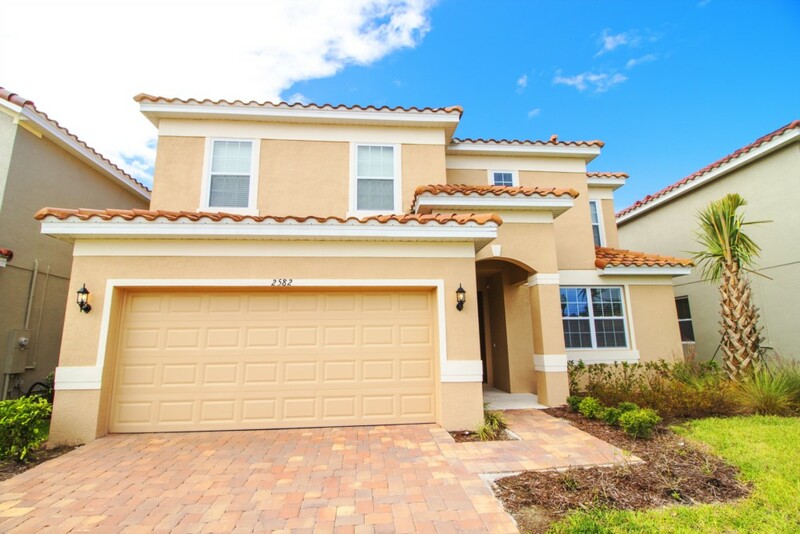 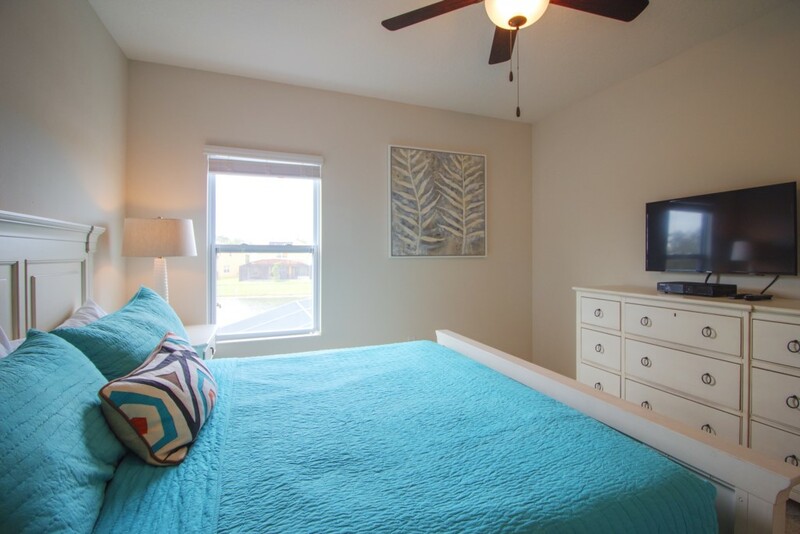 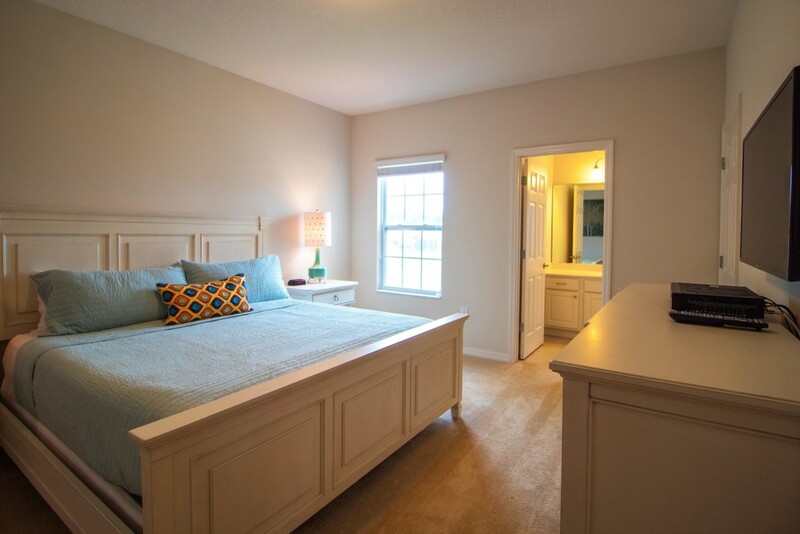 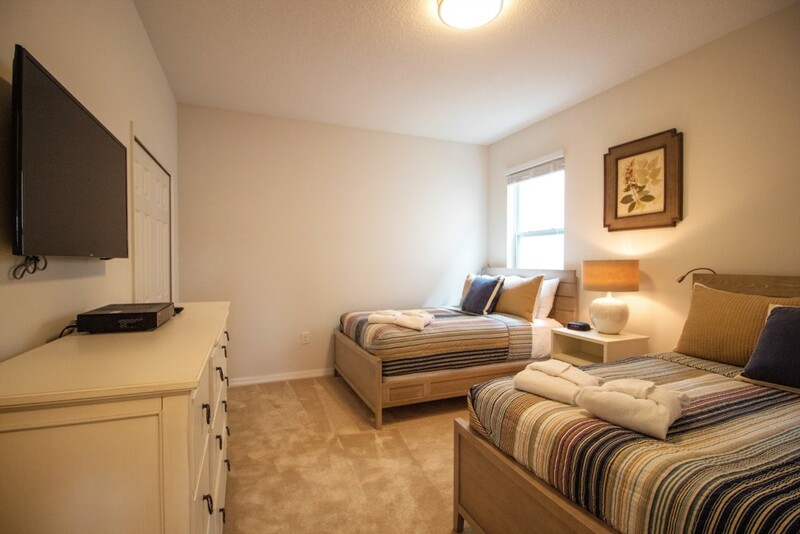 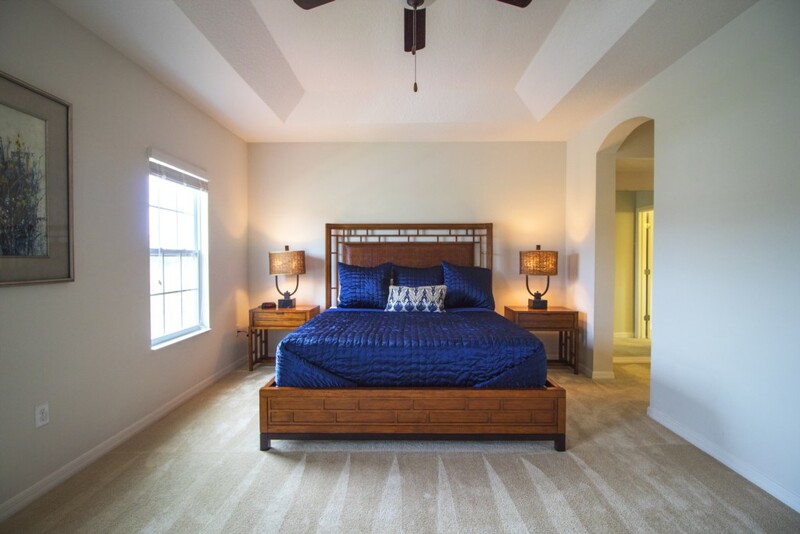 Your next vacation home in Orlando is waiting for you and your family for great memories!